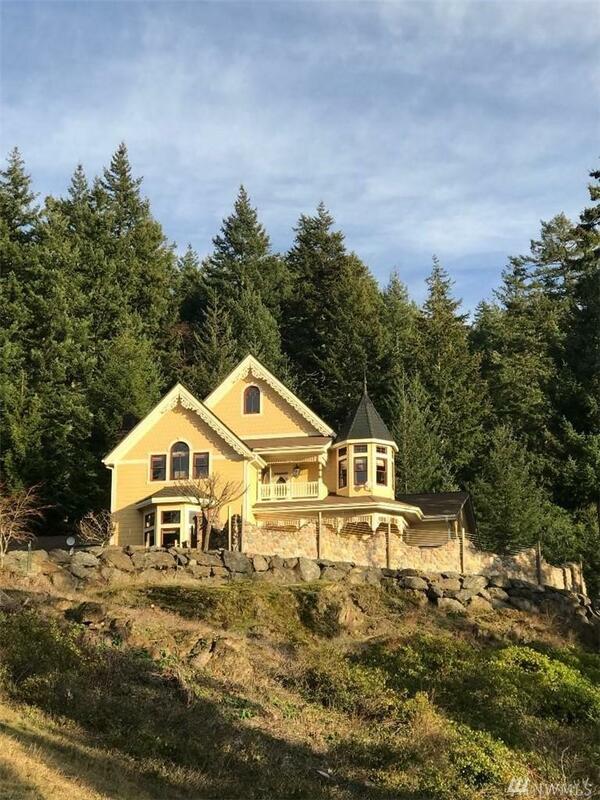 Magnificent high-end, Eagle Ridge home 3BD/2.5BA, 7.5+/- exquisite park-like acres w/stunning marine/sunset views over East Sound & Canadian Gulf Islands. 2 lovely gazebos, pond, waterfall & trails. 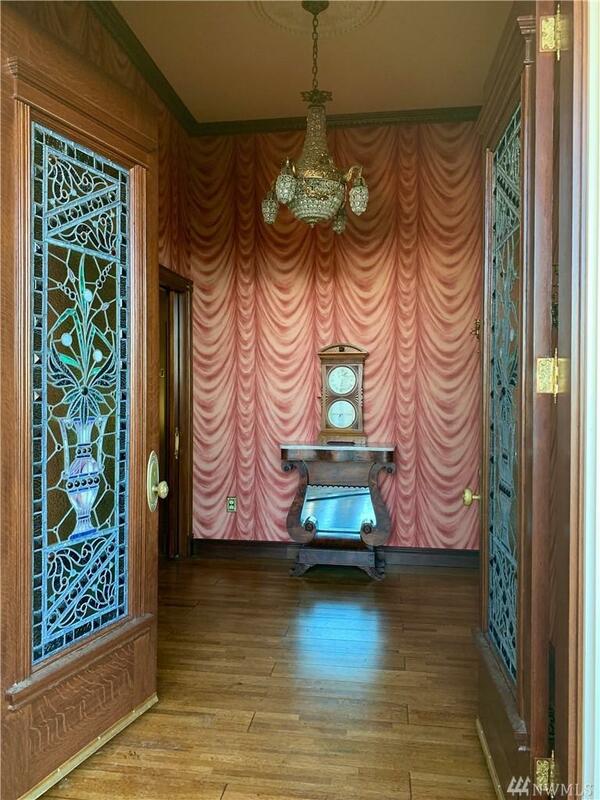 Elegant 4,000+ sq.ft. 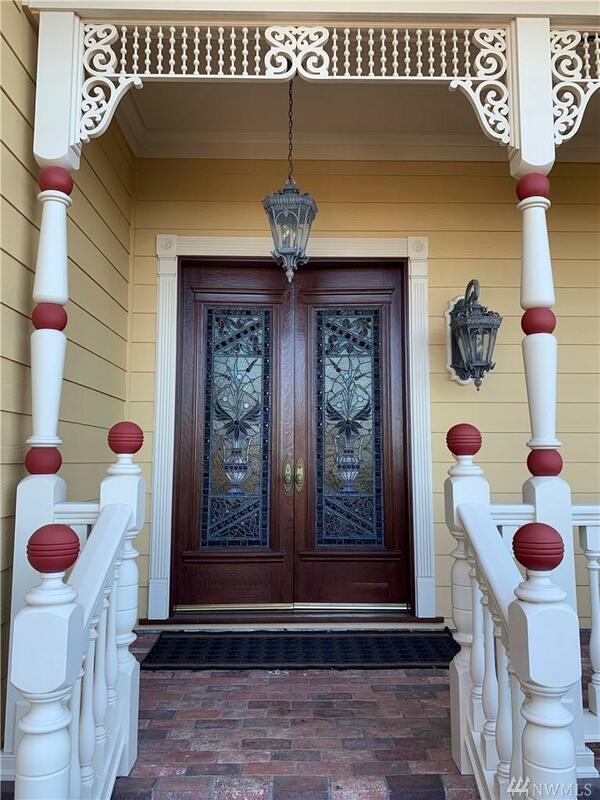 quality home include: decks/balconies, vintage oak floors, wood windows, antique fixtures, 1880s fireplace mantels, master suite, office, dining room, den, 2 car garage, stained glass doors, private fenced garden. Sensational home for living & entertaining. Below Assessed Value! 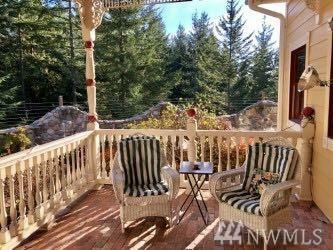 Listing Courtesy of Windermere Re Orcas Island. The listing data relating to real estate for sale on this web site comes in part from the Northwest Multiple Listing Service. Real estate listings held by brokerage firms other than Kimberly Gartland Group - Keller Williams Realty are marked by the "three tree" symbol; detailed information about such listings includes the names of the listing brokers. Data last updated 2019-04-20T10:14:37.317.